Writing a book is not easy. Sure, there are some simple strategies you can use to make the book-writing process more digestible, but the work still needs to be done. The WRITING still needs to be done. If you're anything like me, you don't want to wait 17 years to write the second chapter of your book after writing the first, and then another 17 years to write chapter three. I'm exaggerating, of course, but I know that writing a book can be a slow process for some people. 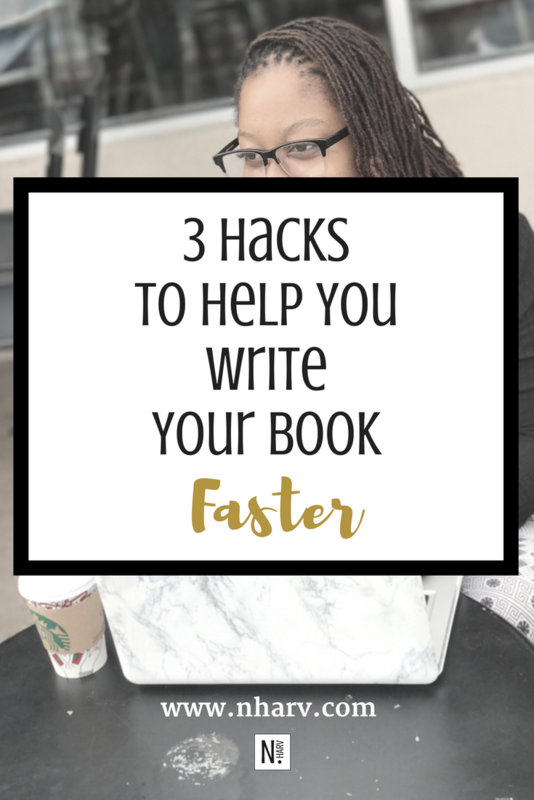 And I understand that there are different types of writers, so there are different types of writing processes; however, I have a few tips that I believe will help every type of writer write their book faster. This may sound cheesy and pretentious all at the same time, but it works. Sometimes, we get so tied to our computers/laptops, that we can't see our writing progress or lack thereof. If you print your book out and see those bald-headed chapters, then it'll hopefully inspire you to fill them out. Or you may find that you actually need to edit a few chapters and scale down. Or you may find that your book is not that far from publish-worthy. I'm telling you, the physical, printed papers help with the book-writing process. It will feel more like a book, and it will be organized in case you want family and friends to proofread it. This blog post is for those who want to write a book and haven't quite gotten around to it. Be encouraged...help is here! Writing a book is overwhelming. I get it. But if I can share something with you, writing a book is manageable if you use a proven system or process. *Cue the plug* I honestly think my latest workbook, How To Write Your First Book: Helping Aspiring Authors Overcome the Book-Writing Hurdle can help you get your book written FASTER! Why? Because it explains the 5-step process that I use to write all my books. It's also "write-in-able." Meaning, you can write your thoughts, ideas, and answers inside the book. I'll keep this blog post short and sweet. Deadlines help turn goals into accomplishments. Knowingly, it's important to set a deadline when writing a book because without a deadline, the goal is just a dream. As kids, we were taught that dreams come true, but our parents failed to mention the process for making our dreams a reality. Well, I'm here to tell you that a part of that dreams-to-reality process is setting goals with deadlines and going through the necessary steps to accomplish said goals. For instance, if your goal is to write (and publish) a book before a family member passes away, then your deadline is of urgency if that family member is ill. Of course, no one knows the exact date of when someone is to leave this earth, but wisdom and discernment should be used in these types of circumstances. I didn't mean for this blog post to be morbid, I just wanted to stress the importance of deadlines. Why? Because aspiring authors, sometimes, can get caught up in the glamour of writing a book and forget to make book writing a realistic action item. GOALS! They're a popular hashtag on social media, but do we really know how important they are?! Goals help us strive toward something, and that something can be a want or a need. Today, I'm writing this post to let my aspiring authors know that you need to set a goal before writing your book if you want to have any type of writing success. Ask any published author, and I'm 99% sure they'll agree. If your goal--for example--is to be famous, then you may want to look into traditional print because of its influence and exposure to various mediums and bookstores. 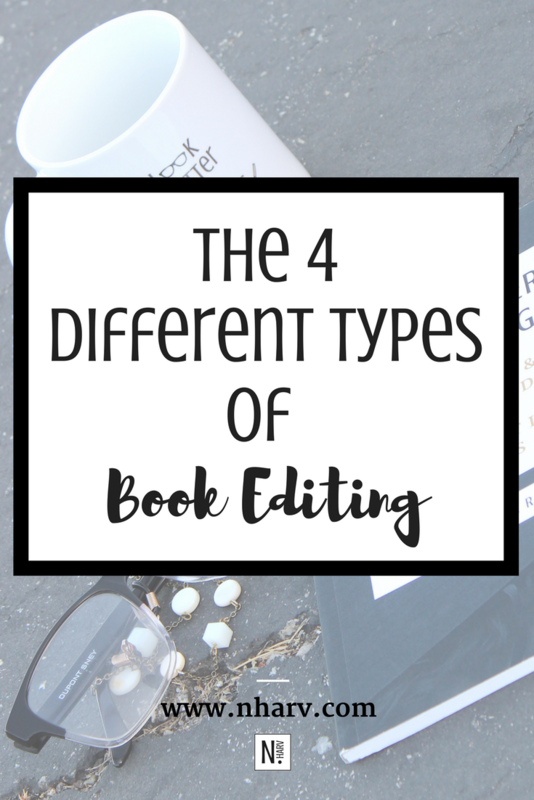 You may also want to look into hiring a professional editor and graphic designer to help you edit and create your work, as well as a book coach to help motivate you to write. I’m not saying you can’t do all of this yourself--edit, design, motivate--I'm saying there’s more to consider when your goal is bigger. Identifying a book goal can set the tone for an author's unwritten book. It can help that writer take into account all technicalities, legalities, and fees associated with his or her creative work. For instance, the purchase of an ISBN number is not a small fee (to some), so it may be worth it to have a specific goal in mind before investing in the 13-digit book number. After all, the publishing platforms that I'm familiar with (Amazon, CreateSpace, and Smashwords) give you the option of a free ISBN number when you publish through them. If your goal is to be a National Bestseller, then you may want to consider purchasing your own ISBN number. If your goal, however, is to write a book to cross off your bucket list, then a free ISBN number may be perfect for you. See how it all depends on the goal? !